Golfers dust off those clubs, business owners enjoy a day team building, vendors enjoy a business day out on the green. 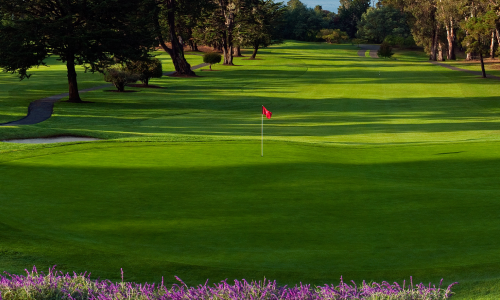 The day includes entertainment on the course, networking with other business professionals in the area, lunch, snacks, drinks, prizes, and ends with an award ceremony dinner. 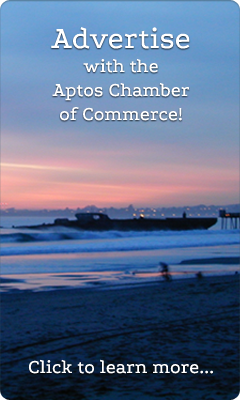 The 30th Annual Aptos Golf Scramble will take place on Wednesday, May 22, 2019 at the Seascape Golf Club in Aptos. This is an ideal opportunity for your business to network with community members while promoting your services. Sponsorship’s range from sponsoring a hole to creating a team to play in the tournament. Your company will get tons of face-to-face exposure with over 140 players on the course as well as signage on the course and your company name in the official tournament program. Games, promotional items, food, drinks and items for the goody bags are all excellent ways to engage with the players! Please look over the enclosed sponsorship opportunities for details on the four different sponsorship levels. We are here to help and happy to discuss creative ways to promote your business at the tournament! Come promote your business on the course! We hope to see you there!